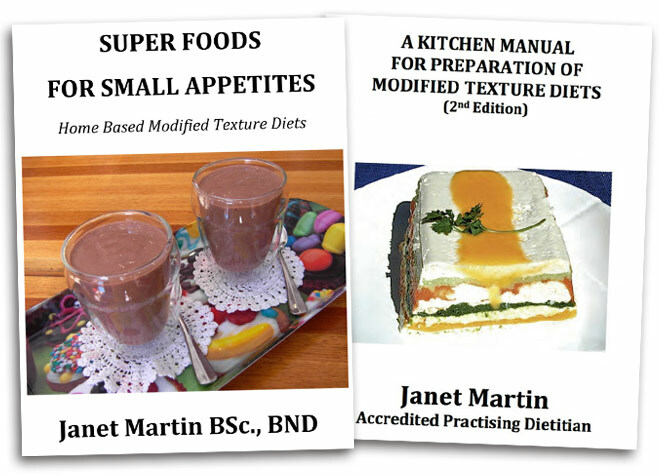 Janet retired in 2017 as a dietitian with over 20 years clinical experience creating standards and recipes for texture modified diets for swallowing disorders. She has been a dysphagia management specialist with the Dietitians Association of Australia. We're proud to be able to offer two of her publications here. This book is the story of Graham’s partial recovery from Transverse Myelitis, a paralysing spinal condition that left him with ongoing loss of sensation and power in both legs, and a range of other handicaps. 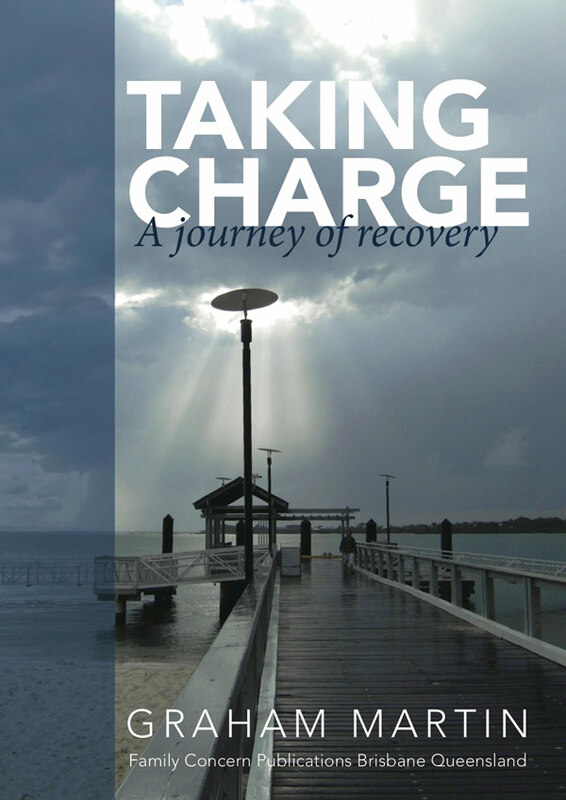 TAKING CHARGE: A Journey of Recovery follows his journey from the first horrifying days in hospital, through a dedicated Spinal Unit, to his return to home, work and life. Seeing the hospital from the inside for the first time, Graham’s intensely personal report of his journey will make you both laugh and cry. The Taming the Adolescent Mind program has proven to be effective in treating adolescents with mixed psychological distress. This includes learning and applying techniques of R.O.A.M (regulate attention; observing attention; acceptance; meaningful and mindful living), with structured exercises and demonstrations with the goal of achieving mindfulness skills. This manual enables the practitioner to facilitate a mindfulness group-based programme for adolescents aged 13 – 18 years old. Self-injury usually begins in early adolescence. It's confusing and frightening for everyone who comes into contact with the problem. Often, nobody seems to know exactly what is best to do to help. 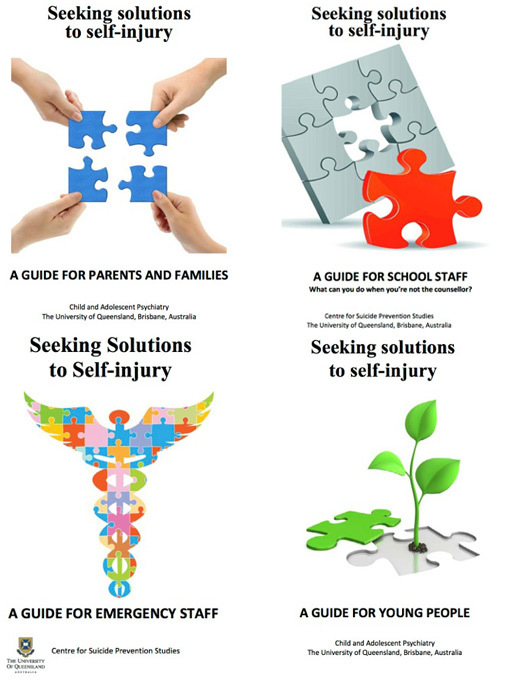 These four brief guides offer a clear description of the problem, and a range of well tried strategies for young people, their families and professionals from a range of backgrounds. Digital download editions are now available free of charge.